With our installation, servicing and maintenance services we’ll protect you and your business from the potential horrors of fires. We also have a few add-ons that can protect your building and people even more. 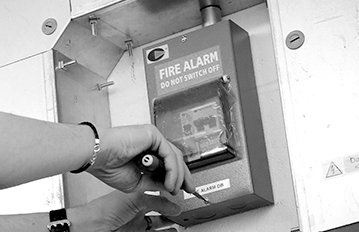 Protect your people lives by providing fire prevention and protection to keep your staff and customers safe. 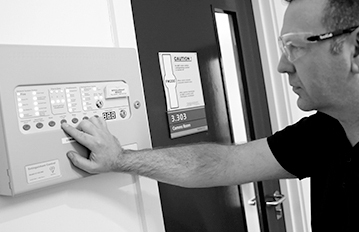 Protect your fire prevention and protection systems by periodic servicing, ensuring that they are kept in good working order work correctly in the event they are needed. 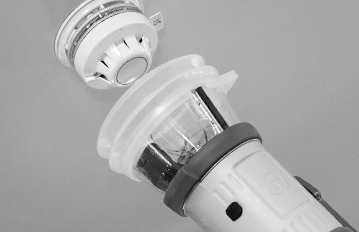 Protect your fire alarms - it's the first sign that you will get of a fire penetrating the building, and it is therefore vital that it is properly maintained. Protect your building and assets with fire suppression systems that control and extinguish fires without putting people in danger. 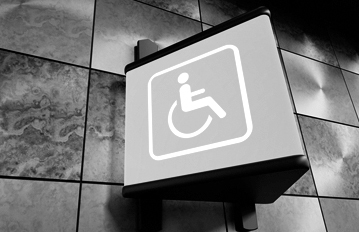 Your business may require a voice alarm (VA) or evacuation (EVAC) system. 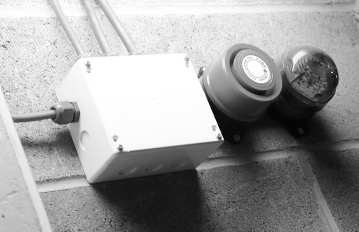 These systems are a means of alerting people to an emergency in a controlled and clear manner with the minimum of delay and have become the primary means of evacuating large or public buildings. 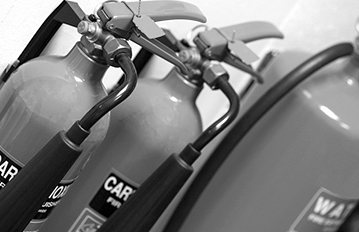 Protect your employees by servicing and maintaining all fire extinguishers within your premises. 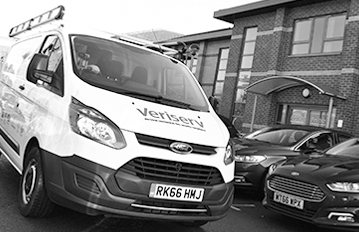 Make sure they work when needed by employing Veriserv to provide annual inspection and certification. A must to satisfy your mandatory fire risk assessment.